The fragmentation grenade (A, fig. 6-2) has a thin metal body about the size and shape of a lemon, and weighs one pound. 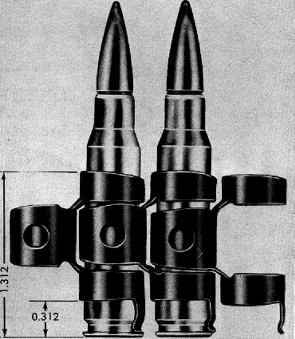 It is approximately 2.25 inches in diameter at the center and 3 inches long, unfuzed (3.9 inches long, fuzed). The body is lined with a notched, wire, fragmentation coil and contains 6 ounces of Composition B filler. This type of grenade was developed to replace the earlier model fabricated with a deeply serrated cast iron body (the pineapple World War I grenade). Fragmentation grenades are fused with either impact detonating or delay detonating fuzes composed of a striker, primer and delay charge detonator. A booster may be included. A safety lever, curved to conform to the shape of the grenade body, is hooked to the top of the fuze. The lever is held in place by a safety pin (pull ring), which protects the striker from action of the striker spring. In addition, grenades may have a second safety clip which fits around the lever. This provides a second means of restraining striker action. Safety pin removal is required immediately before the grenade is thrown.